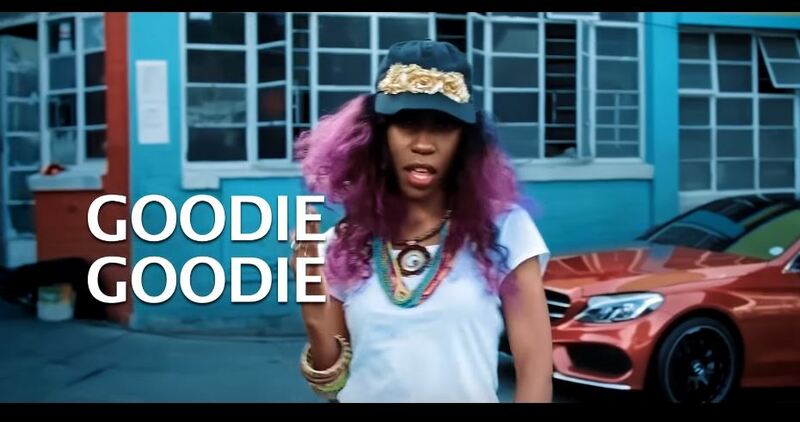 Home > ENTERTAINMENT > VIDEO: Singer Vinka Releases Brand New Video, “Goodie Goodie” – Watch Here! 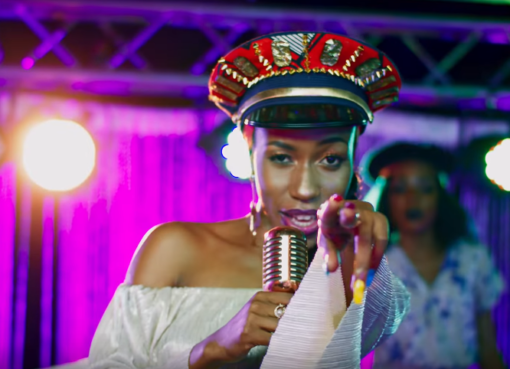 Popular Ugandan female singer Vinka has released a brand new music video titled, “Goodie Goodie”. “Goodie Goodie” is a massive reggae song, that has already attracted the attention of Ugandan reggae music lovers. 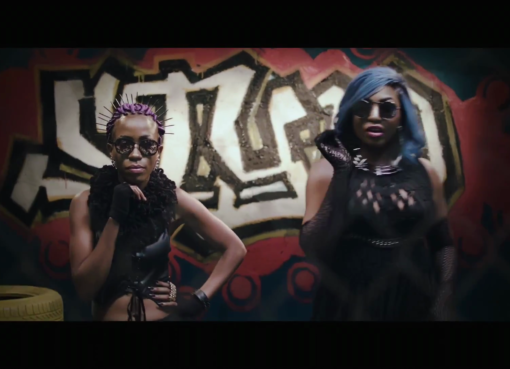 The audio of the song was produced by producer Eli Arkhis, while its breathtaking video was shot by Swangz Avenue.